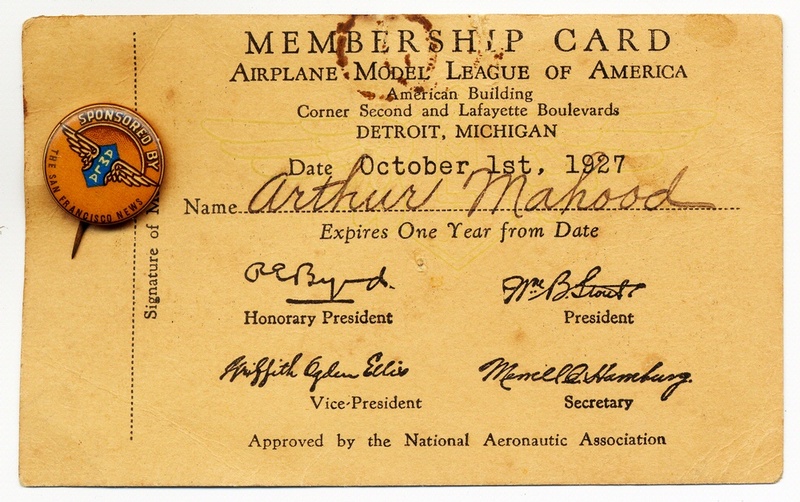 The Airplane Model League of America was a popular club for American youth. Airplane designer William B. Stout and the American Boy magazine established the Airplane Model League of America in 1927. The league hosted its first annual tournament in Detroit. Winners won trips to Europe and met President Calvin Coolidge. More than 400,000 American youth eventually joined.